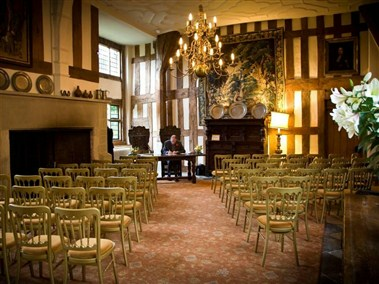 Birtsmorton Court is a stunning medieval moated manor house – the perfect Worcestershire wedding venue - near Malvern, UK. 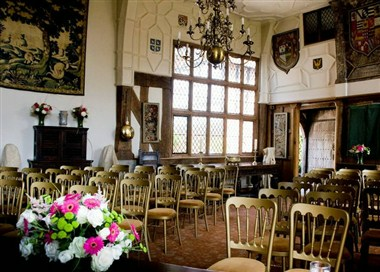 This beautiful country house, with its stunning great hall, is perfect as your wedding venue or for your corporate event. 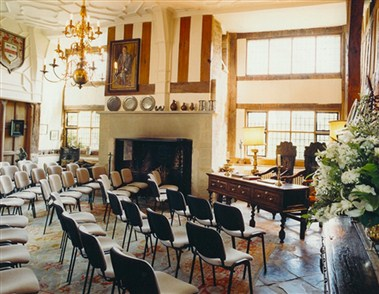 Birtsmorton Court has been in our family for over 40 years. 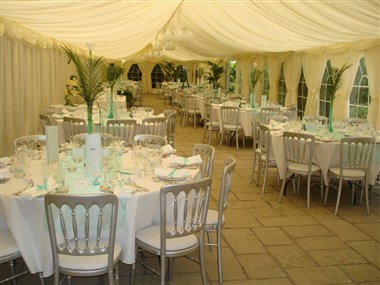 It offers 7 spaces that can be hired for events, weddings and other parties for up to 400 guests. 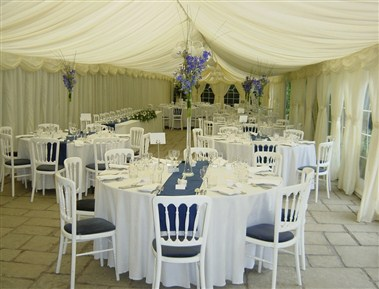 We provide the best facilities for successful events.